Prices include bikes, helmets, and all equipment. Enjoy a leisurely 7-mile ride around Downtown Sarasota, starting at Pioneer Park (1260 12th Street) and visiting our distinctly different neighborhoods and historical points of interest. From the bayfront to Payne Park learn what makes Sarasota such a unique, and well-preserved place. 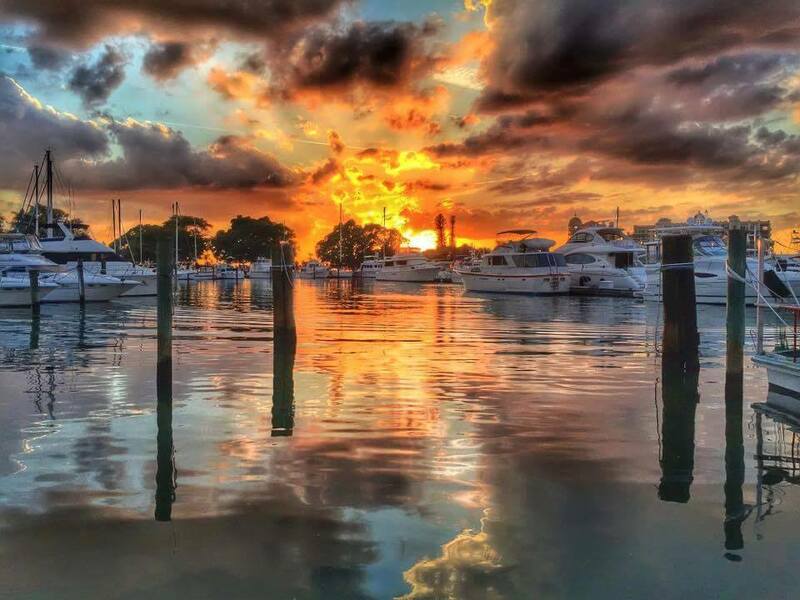 Situated on the shore of Sarasota Bay, the park and marina boast scenic views of the bay and the Sarasota skyline. This convenient gateway to Sarasota Bay, the Gulf of Mexico and the Intracoastal Waterway provides a wide array of water activities. A paved walkway throughout the park is perfect for bicycling as you take in the moored boats dotting the bay. Downtown Sarasota and Selby Botanical Gardens are both within biking distance. And then there is a fabulous ride over the newly constructed John Ringling Bridge leading you to Lido Beach, Longboat Key and of course the shopping and eating mecca of St. Armands Circle. This tour explores the #1 Beach in the U.S.A. 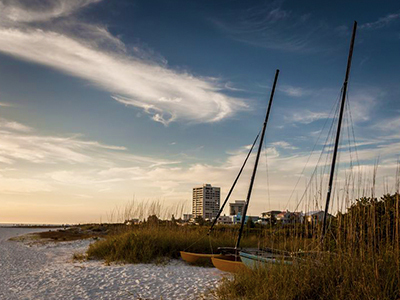 Enjoy a leisurely ride on the road and Siesta’s white quartz beach. 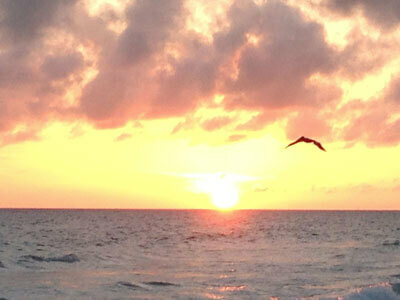 Take in an amazing Siesta sunset created just for you. Includes a glass of wine or beer with your snack at the conclusion of the tour if you desire. The tour begins and ends at Siesta Key Public Beach parking lot near the tennis courts. 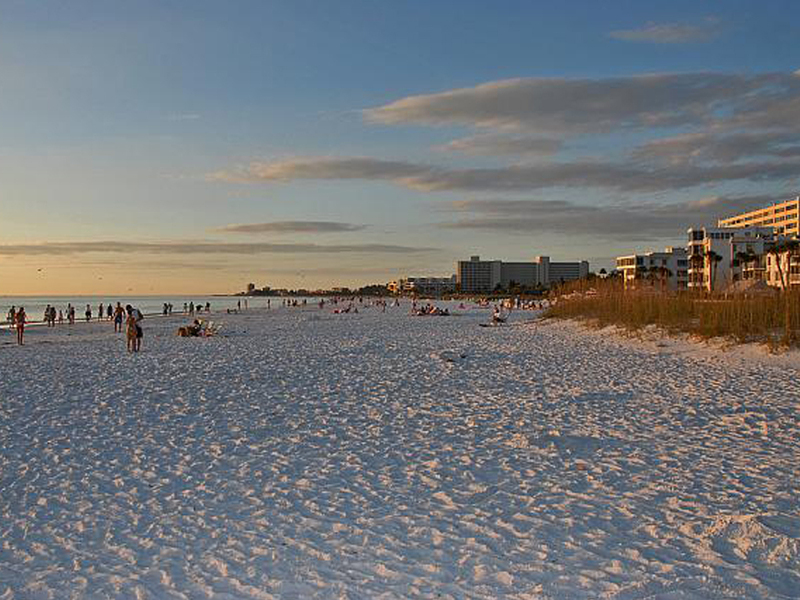 If you are staying on Siesta Key we can usually begin and end at your condo, hotel, or beach house. 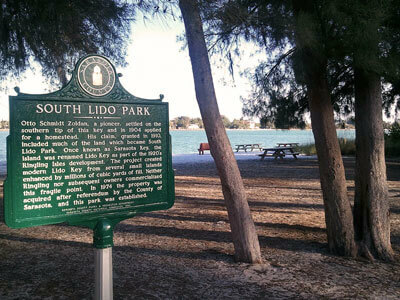 The Lido Sunset tour begins and ends at Lido Public Beach Pavilion. On this tour, we will explore the world famous St. Armands Circle, the majority of Lido Key with a ride on the beautiful white sand beach. At the conclusion of the tour, you will enjoy a custom sunset created just for you along with water and snacks. Tour starts and ends at Lido Public Beach Pavilion parking lot. This 10-mile ride begins at Van Wezel park and explores the rosemary district, Indian Rocks Beach, New College/USF campus, the John Ringling Museum and many more points of interest. 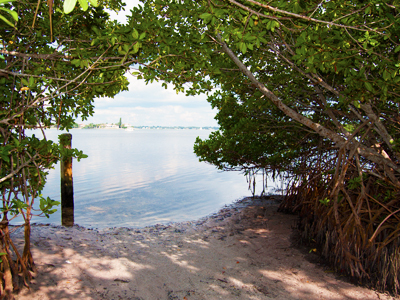 This tour reveals multiple, seldom seen viewing points along Sarasota Bay. 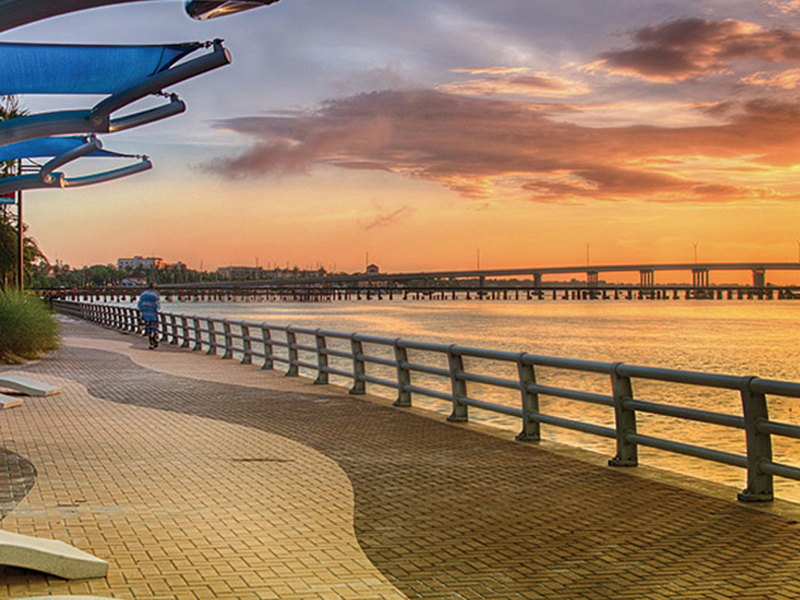 This tour explores Downtown Sarasota and the Sarasota Bayfront. There is no set route for this tour, it varies daily based on the desires of the individual guests. Exploring downtown at this time of day helps to beat the summer heat and avoid all traffic. 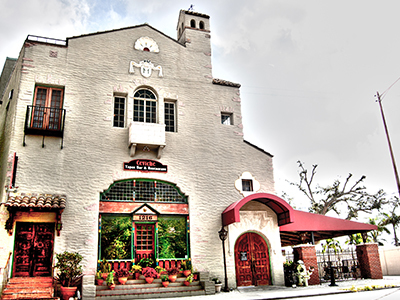 This tour explores many of the city’s unique neighborhoods, historical places, and is perfectly timed to enjoy a snack and beverage as we watch the amazing sunset over Sarasota Bay. 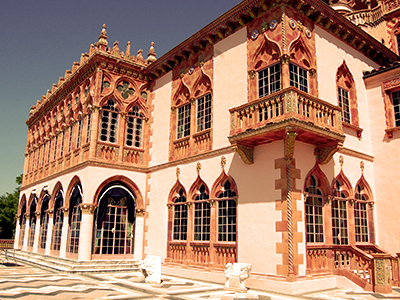 This Elite Tour is designed to give guests the experience of feeling like a Sarasota native. The experience will be uniquely created for the tour guests by the guide. This tour will usually involve visiting private residences and beaches that few people on Earth have ever had access to. We may fish, swim, lounge, or even take a boat ride depending on the accessibility and spontaneity of the day. The possibilities are endless. This tour starts in downtown Bradenton at the newly designed Riverwalk Park (452 3rd Ave West, Bradenton, FL 34205). We will explore downtown Bradenton and enjoy a cold beverage as we watch the sun drop above the mouth of the Manatee River. 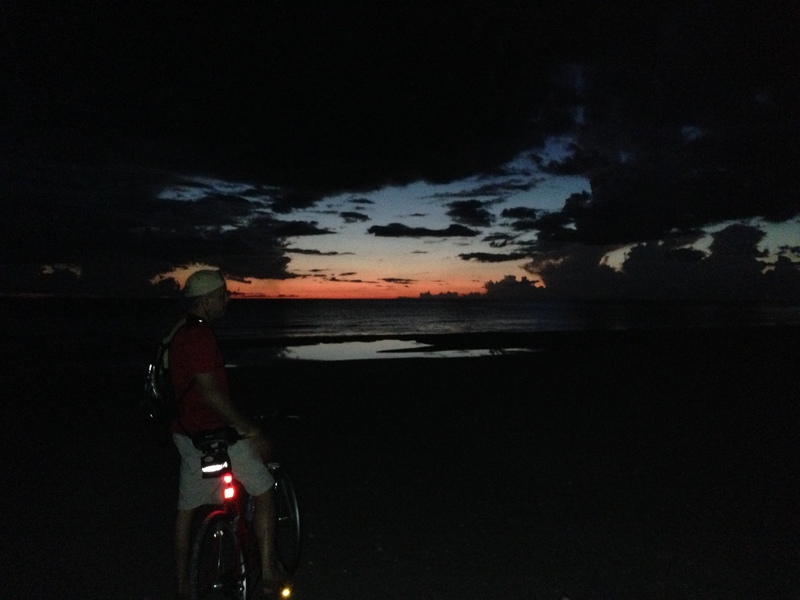 After the sunset, we will enjoy a short ride back to our starting point. This tour explores many diverse ecosystems and is customized for each guest’s physical ability and preferences. Guests have the option of a 2 or 4-hour tour. The 4-hour tour includes lunch and your choice of an airboat ride or kayak rental. We will meet outside the park gate (13208 State Rd 72, FL 34241) for the start of the tour. 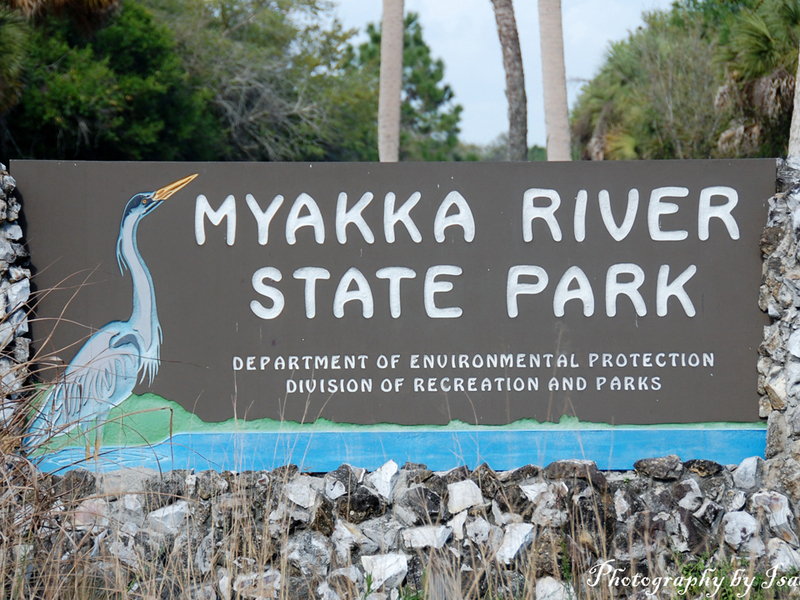 This State Park offers opportunities for canoeing, fishing, swimming, picnicking, hiking, camping, and wildlife viewing. Exploring this 1381 acre State Park, our guests will find a wide variety of birds from Bald Eagles to Scrub Jays. Guests have the option of a 2 or 4-hour tour. The 4-hour tour includes a kayaking adventure and a picnic lunch. 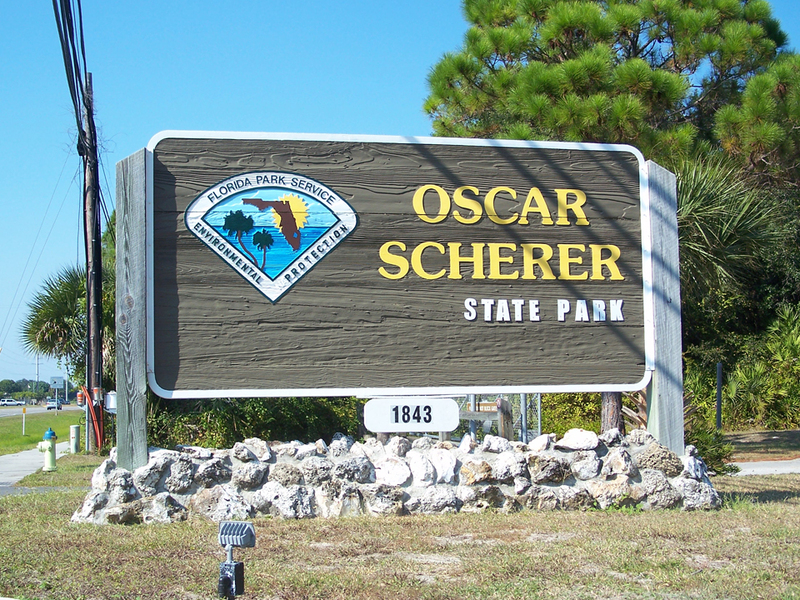 For this tour, we will meet outside the park gate (1843 S. Tamiami Trail, Nokomis, FL 34229). We accept requests for any tour on days not previously booked. Feel free to call if you have any questions or special requests.